Check out this selection of novelty t-shirts. There's a great variety of fun, unique and inspirational designs. They are great t-shirts for you to wear or to buy as a gift for friends and relatives. 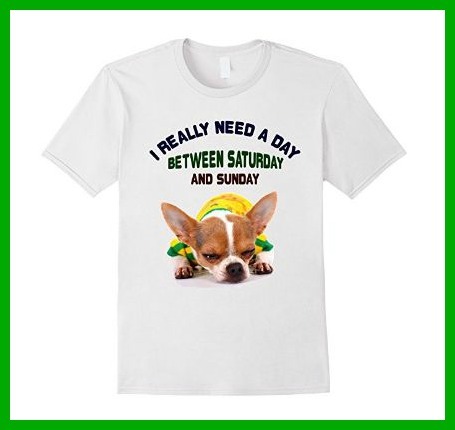 I can't even begin to tell you how many times I wish I had one more day on the weekend!